Stop deer from eating your landscape with deer repellent. 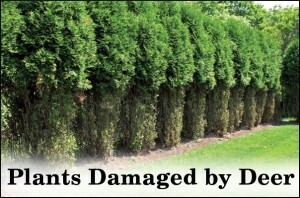 Prevent deer from damaging your trees, shrubs and flowers. Deer Repellent will protect your landscaping from the Deer that are “dining” on their favorite plant material at the customers’ expense. Our treatment will last throughout the Winter and Spring seasons. This treatment is an insurance policy to protect the investment that has been made to your property. Call now for a quote at 1-800-724-8329. A spray is applied in the fall to your shrubs to avoid the chance that the deer will destroy them as a food source. This service provides an insurance protection for your investment in your landscape layout. 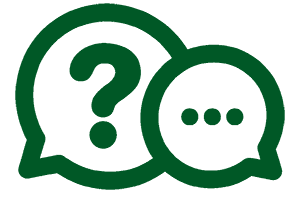 This is a new service that Dr. Green Lawn started in 2013. This is a fall application to the valuable plant material on your property that the Deer and Rabbits like to eat, thus damaging or killing the plant. The repellent is applied in fall to protect through the winter from animal destruction. 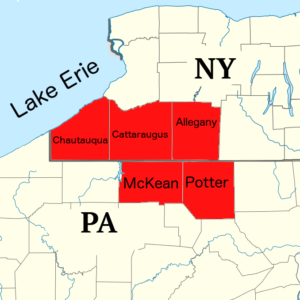 Dr Green Lawn provides Deer Repellent services to the following communities in New York and Pennsylvania.